Mini flow rotor level sensor for low flow rates with a free running rotor driven by the fluid flow. The rotational speed of the rotor is proportional to the fluid flow rate. 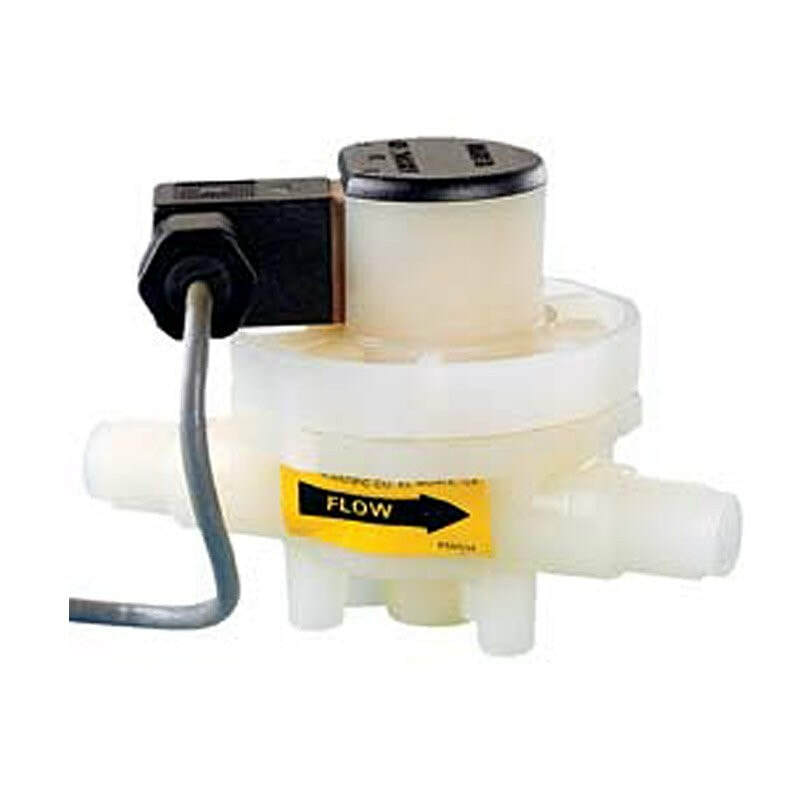 2507 Mini Flow Sensor for low flow rates with a free-running rotor driven by the fluid flow. The rotational speed of the rotor is proportional to the fluid flow rate. 5 to 24 VDC ±10%, regulated, 10 mA max. Looking for help with flow rate, pipe diameter or flow velocity? Our flow rate calculator will provide the answer. Please enter your email address to subscribe to our mailing list. By submitting your email address, you're consenting to receive updates from iCenta Controls Limited.